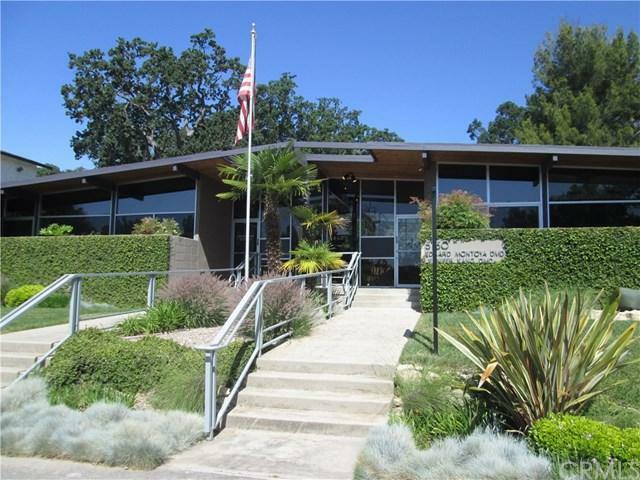 Prime Location - Atascadero Office Space - Portion of building for rent has approximately 1250 sf office space, with a large waiting room that is shared with other Tenant in building. 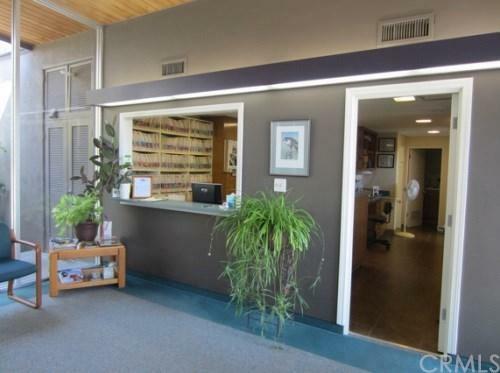 Great location, very near downtown, with off-street parking for office employees and street parking for customers/patients. 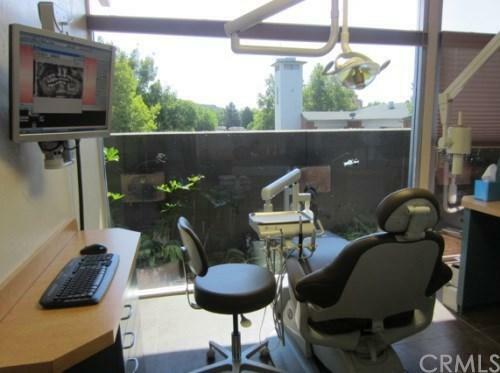 Most recently used as a Dental Office with 3 Treatment Rooms/Operatories, Lab, Reception Area for up to two to work in comfortably, small storage area and a Large Private Office (or break room) however could be used for other health services, professional, office, etc. 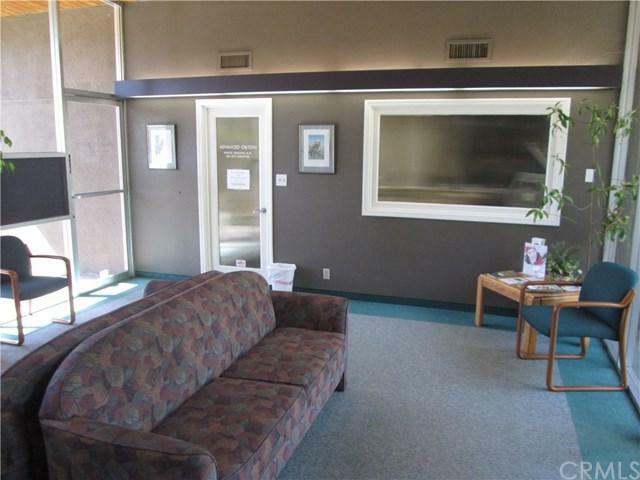 May be modified to suit your business needs.Appealing air conditioned office space with one bathroom and charming back patio. Available now. $1800 per month rent + Security Deposit with 1-3 year Lease. Property Owner will credit $10,000 toward Tenant Improvements with a 3-year Lease. Tenant pays all utilities except water.